Keep your toilet lids shut cause we do see some critters find their way up from the sewer line. Why do floor drains start to run slow? Why do floor drains not drain properly? Why have I been living in my house for years and now we have issues? Why do floor drains clog? well, why do we get sick? Why do we have to repair our vehicles? Why does anything happen? Floor drains are subject for maintenance and repair just like anything else. You think just cause you can’t see something underground it should be perfect? Well think twice about that. Underground is a whole other world of broken pipes that we typically find out the hard way. You might ask yourself when? But, it’s not “when” it’s when your least expecting it and then your house floods and your in a panic. Do you use your kitchen sink? Do you use your laundry tubs and washing machine? Does food, grease, lint, build-up and all other sorts of gunk get down your drains? Do bugs live in your drains? Does scum just grow? Do drain lines clog themselves? If you’re using your kitchen sink from time to time, no matter how careful you may be, your drains will clog. It’s one of the inevitable’s of life. Just like we can’t stop the aging process no matter what we do. As for your laundry, there is so much soap, lint, detergent and dirt going down your drains constantly. Which clog you floor drains and any other drains in it’s path. Once some debris gets down your drains, build up will start happening instantly. All it takes is one bend in the pipe to get clogged up partially. Why have I been living in my house for years and just now we start having issues? Clogged drains have nothing to do with why haven’t they clogged before. Pipes move and shift all the time especially as they age and as the ground settles over a period of time. If you have any other questions with your plumbing and or drain cleaning please call us today so we can guide you and possibly help get your drains flowing again quickly and in a timely manner. 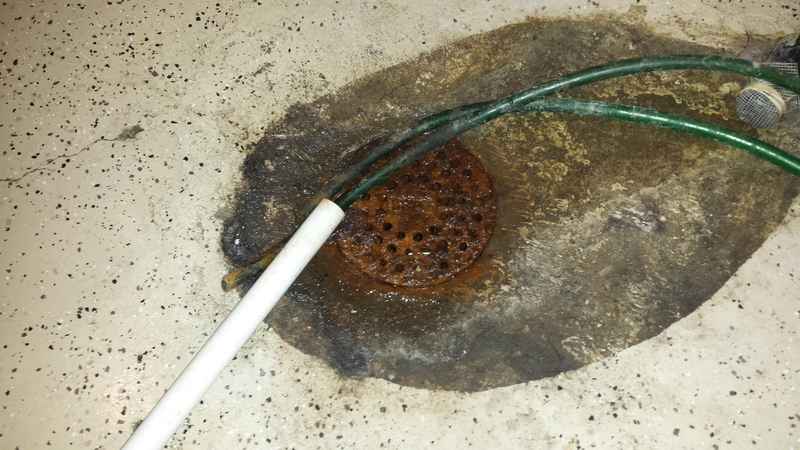 We can’t emphasize enough how important it id to clean out your sewer line on maintenance. We understand what people can’t see is easily forgotten about but let the professionals guide you in the right direction. It’s no different then going to the dentist or having a bank adviser for how to invest. 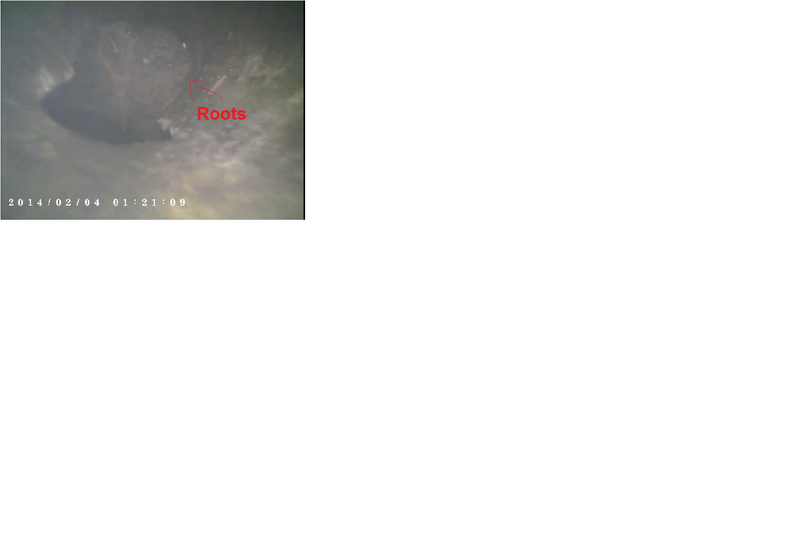 Tree roots in a sewer line is no joke. It’s costly but some gamble on waiting and seeing what will happen. Don’t wait, clean your sewer line and have it maintained. Ken’s Sewer Service – serving Minneapolis, St. Paul and surrounding suburbs since 1974. Today, many of the street names in Edina are named after families whose farms once occupied that area, for example: Grimes Avenue, Code Avenue, Gleason (Gleeson) Road, Cooper Avenue, Hansen Road and Wyman Avenue. Weather your having maintenance done on your drain or your experiencing an emergency leak here at Edina Plumbing & Drain Cleaning we offer same day service at reasonable rates. I remember when I was younger going to the mall and seeing a restaurant called 1 Potato 2. The lines were long and people seemed to love it. I’m not sure why I named this post after that restaurant but It was on my mind. Waiting in line to check out one night from my local grocery store I heard a customer just right in front of me talk about their drain lines. Being a plumber I obviously turned one ear to their conversation and listened hopefully without them knowing. I caught them talking about their main sewer line clogging up on them earlier in the week and they had no idea where to turn and didn’t know who to call. They went on and said how they called 5 different local companies and they all gave such outrageous prices to come handles their problem. They ended up hiring the best sounding company. Not saying any names of local companies they got charged premium rates for less then 60 minutes of actual work performed. I’ve learned two things from listening to their conversation that supposedly I pretended not to hear. 1. Make sure you know you house, duplex, condo etc..
Make sure you know your drain system and understand how plumbing works. Or at least understand the very minimal. Understand that when you start to see a back-up call a local plumber right away. Any kinda of slow drain weather it’s your kitchen sink, floor drain, laundry tub, main sewer line, bathroom sink or bathtub make sure to call asap and get on their list. Hesitating will just prolong you getting any professional to your home and addressing the issue. I’ve notice in life when a problem happens, fix it or it will cost more in the end. I don’t know about any of you but money is hard earned and I wouldn’t want to spend it foolishly. 2. When buying a property know the services you might need in the future and do your due diligence right away before any problems come up. Know who your gonna hire for your plumbing, heating, electrical, roofing etc. You’ll be better off and less stressed when the situation comes up (which it will faster then you think). Right before they left I introduced myself and told them I work for a local plumbing and drain cleaning company called Ken’s Sewer Service. After they explained more about their experience with the plumbing company they hired they were thrilled to have met me. They told me they learned there lesson from this terrible experience and will move on and be smarter in the future. They took my business card and called me the next week for a new project they wanted help with. Our company repaired this expensive hand washing station so that the owners wouldn’t have to spend money on a new unit. We go above and beyond to find parts that weren’t at local plumbing supply houses. We have found commercial parts in other countries to repair plumbing faucets and sinks. Call Us today for all your plumbing and or drain cleaning needs.